Therefore, ATELIER DOREE does not allow any compromise. We dedicate everything to making clothes for women. 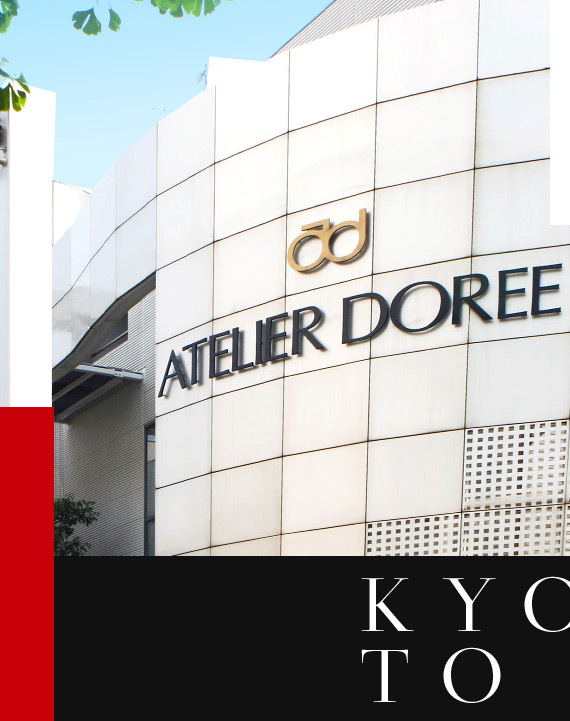 ATELIER DOREE is founded in Kyoto in 1973. It is a ladies’ apparel maker that is delivering from Kyoto towards ladies who are enjoying their lives vividly and shining. © ATELIER DOREE. All Rights Reserved.